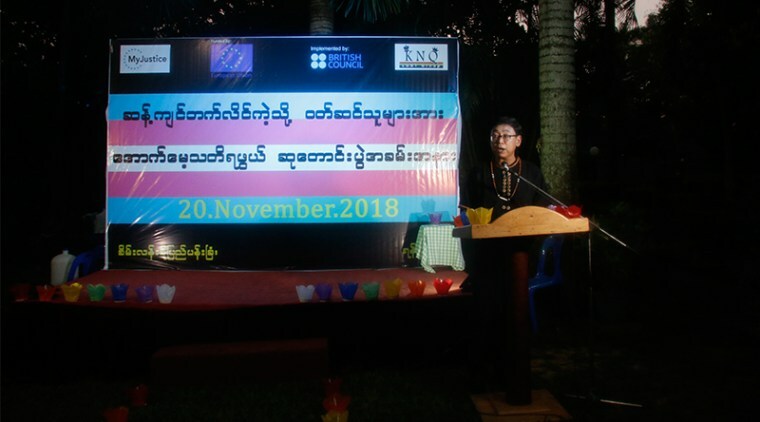 Director of Equity Myanmar, U Aung Myo Min said at Transgender Day of Remembrance Ceremony that the ceremony is held for LGBT to know the history. 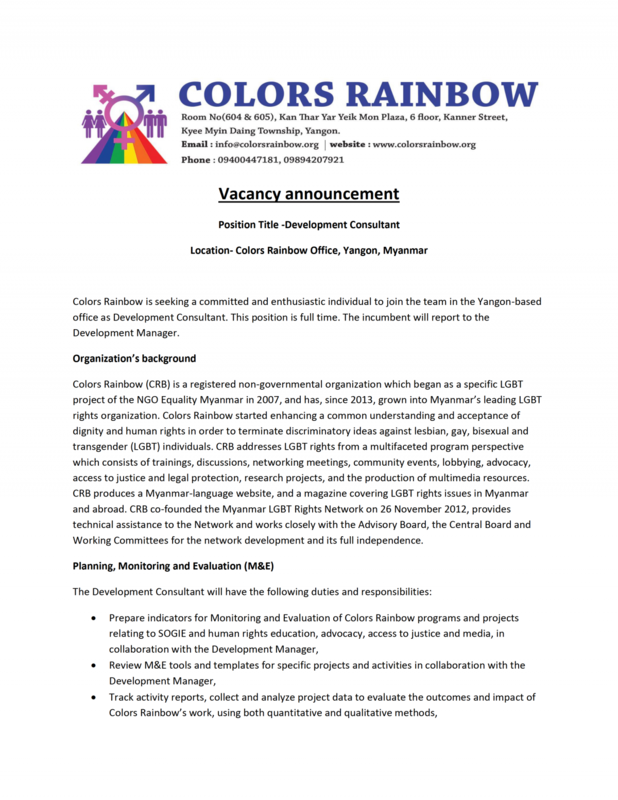 “It is required not to misunderstand on LGBT and translated culture, tradition, customs and religious belief have been always dangerous for us. These are dangerous legally, physically and mentally. We cannot forget them. 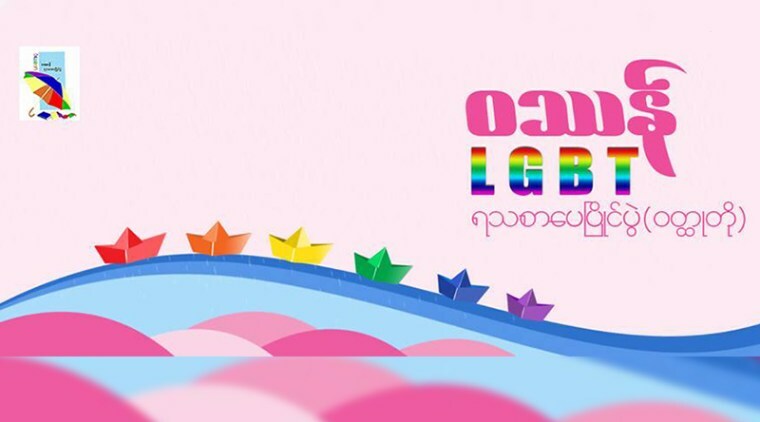 Since LGBT will not be dumb only if they know the history, such kind of Remembrance Day was organized. 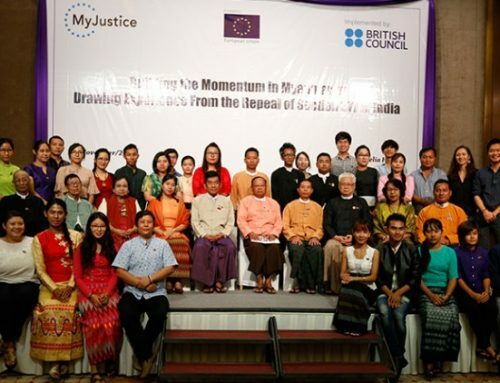 Such day is held for special recognition of Transgender women and men who had been abused because of cross-dressing and who died as they are homosexual,” said U Aung Myo Min who is the director of Equity Myanmar. 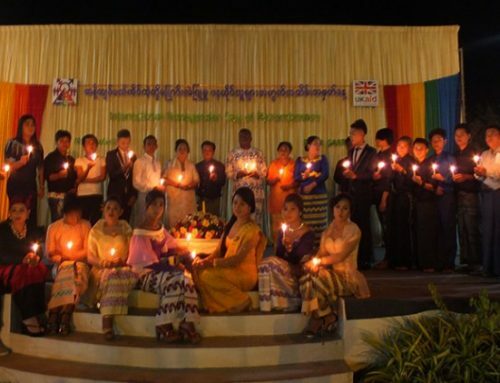 Mi Hmyaw Pwe of TDoR ceremony which fall on 20th November 2018 was participated by LGBT including their families at Sein Lann Soe Pyay Park. 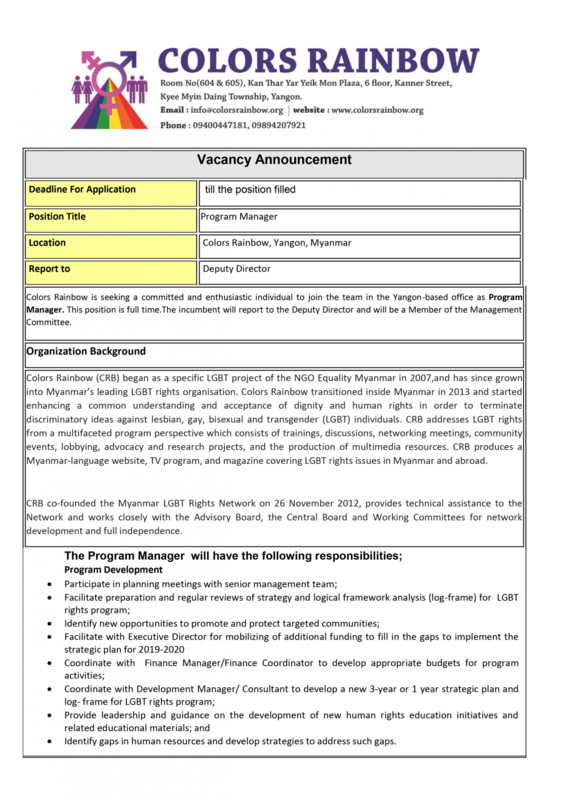 “There are incidents Transgender and LTBT being insulted, tortured and killed. 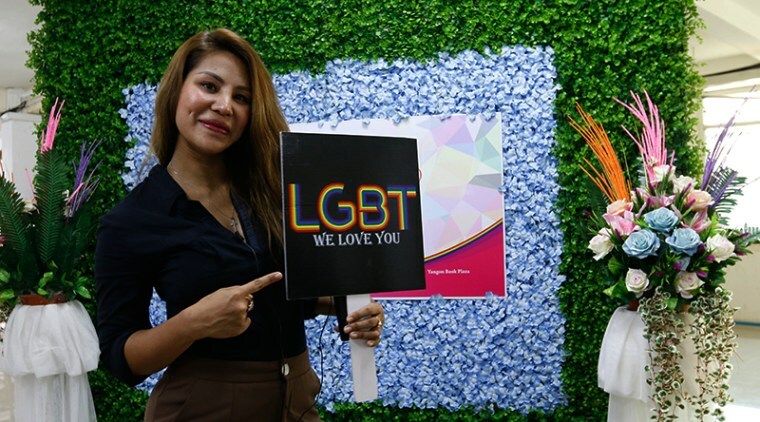 But from the day of Rita Hester being murdered in 1998, activists for LGBT in America set every 20th day of November as a day of remembrance and day to pray for murdered Transgender,” explained Daw Myat Noe Phyu from Kings N Queens. 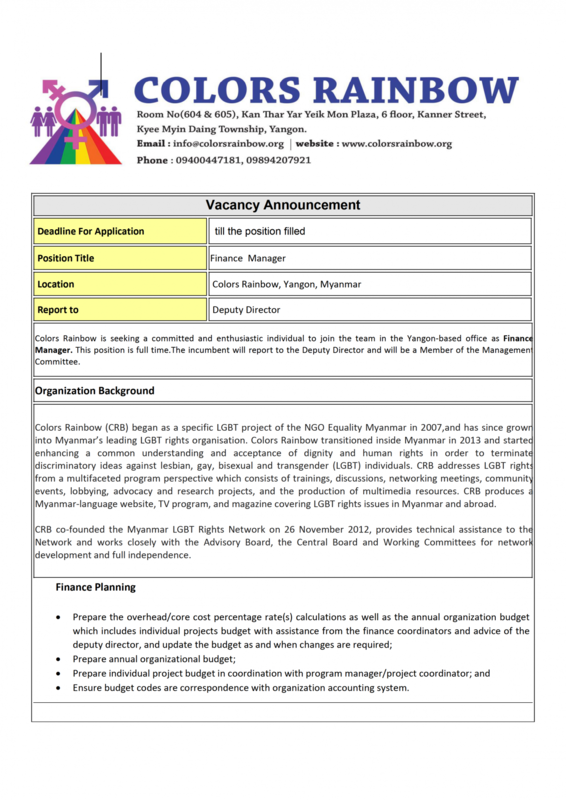 The open speech for this ceremony was given by U Aung Myo Min, director of Equity Mynamar, Ma Mayar from NTPAM. 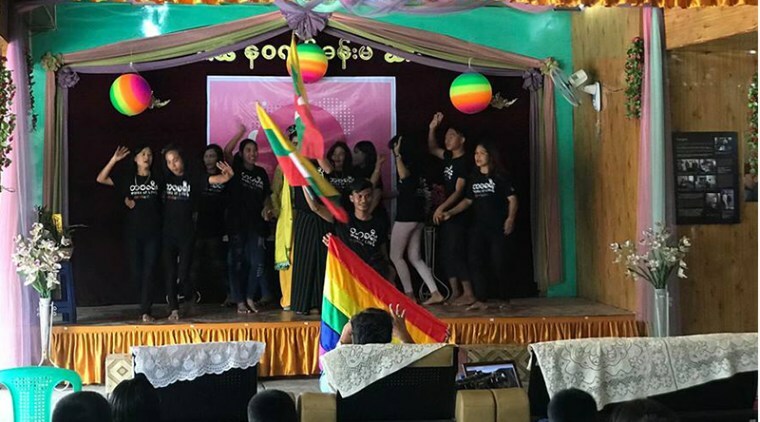 Lead by Equality Myanmar, & Proud, Top Center Myanmar, LGBT Rights Network, Rainbow Alliance and National Transgender People Alliance of Myanmar (NTPAM) including Colors Rainbow performed Boost Show as well as a play and three LGBT shared their experiences and feelings. “I attend such ceremony only this year. 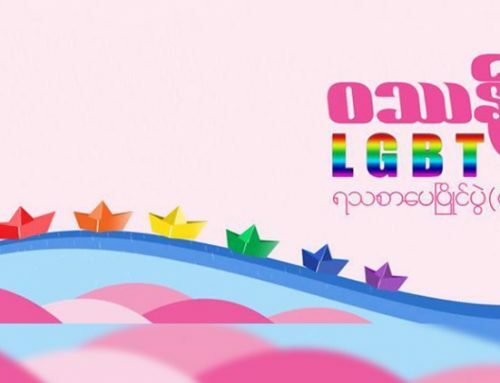 Being a Transgender, I am sad and also interested in this day as it is a day to remember Transgender. 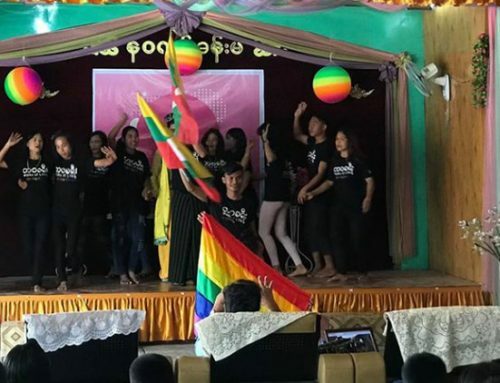 I came to attend this ceremony with my sense that I should attend as Transgender men were treated like this,” said Ko Shine, a transgender man from Insein. 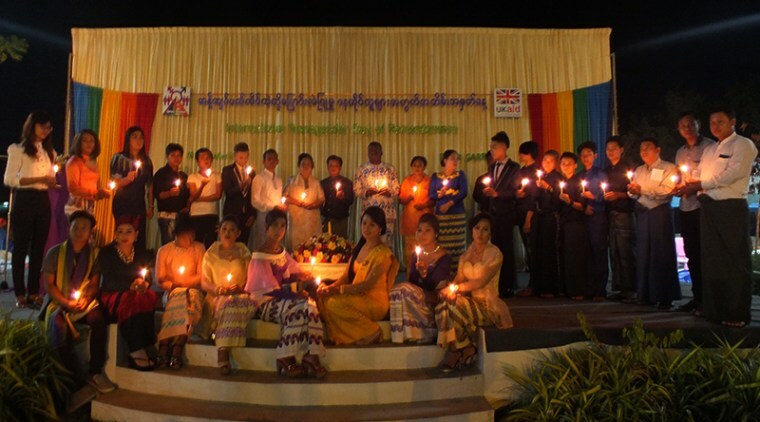 Such Transgender Day of Remembrance ceremony was held in Myanmar for 8th time and activists for LGBT from respective regions made prayers. 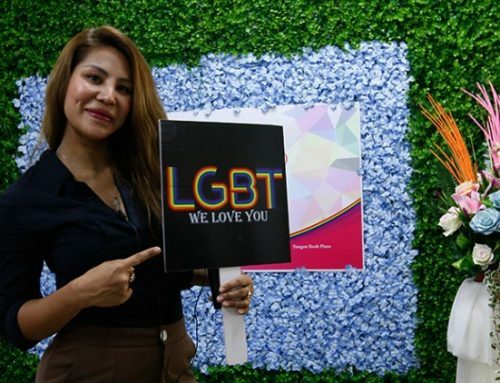 Transgender Day of Remembrance (TDoR) is a day to remember Transgender from throughout the world that were being tortured and killed by those who hate them. 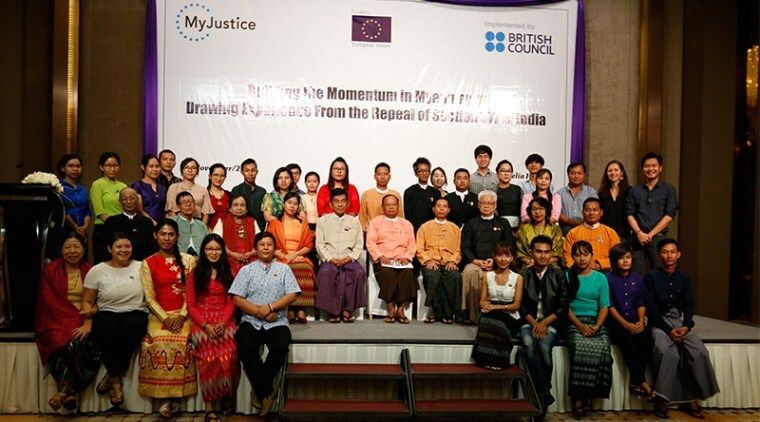 Such event was firstly held on 20th November 1998 the day of murder of Rita Hester who is a Transgender from Allston, Massachusetts State, America.